Things have not been going great for Eldrick “Tiger” Woods lately. He’s been constantly injured over the last year, dropped out of the top 50 in the world golf rankings and in January he shot his worst round of golf as a professional. One thing he did have going for him was his upcoming restaurant. According to the PR agency he is working with, Woods has been very “hands on” in its development. You’d think a PR agency might choose their words a bit more carefully. Poor phrasing aside, the restaurant, which sounds like it will be an upscale sports bar, is going to be called The Woods Jupiter: Sports and Dining Club. 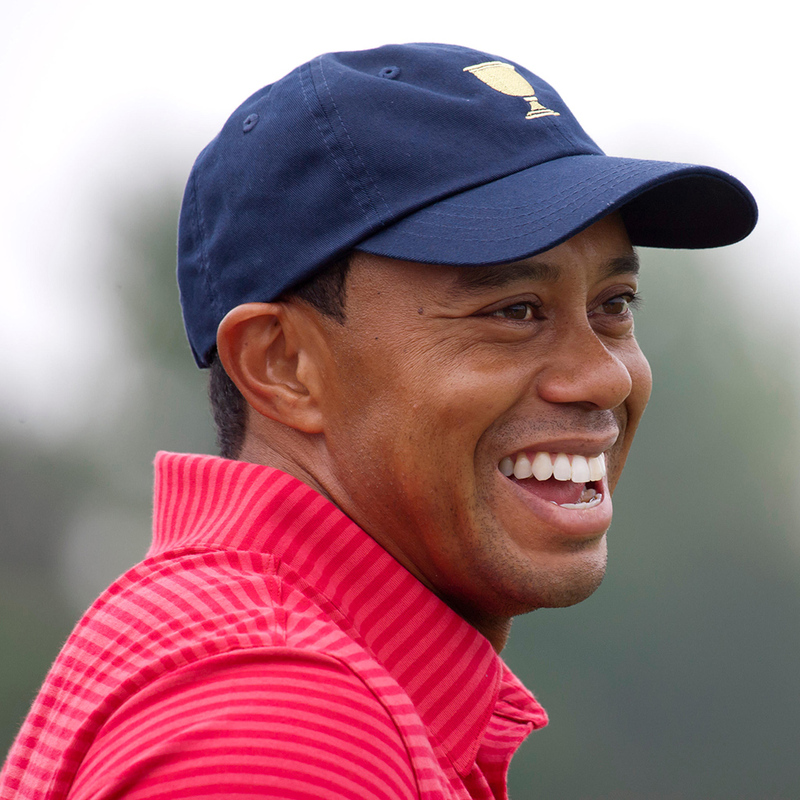 While some people wondered why he didn’t go with something more straightforward, no one talked much about the name until developer Nicholas Mastroianni revealed the story behind it to Golf.com: Tiger Woods can’t actually use the name “Tiger Woods” for his restaurant. Mastroianni said that Nike actually owns the rights to the name “Tiger Woods” and he even needs to ask permission to use that name in press releases. Choosing to go with “The Woods” was probably a smart move. We’re not sure people would line up to eat at a place Called Eldrick’s. Anyone hoping to catch Tiger’s hands on involvement can look for the restaurant to open in sometime in May.